Define and design your own custom-made, passion-inspired life and business. Download the Free Chapters Now! With so much help available (millions of business books, grants, business start up loans etc) the poor success rate for new business has always puzzled and upset me – approximately 50% of new businesses fail within first 3 – 5 years. All that preparation, money invested, relationship sacrificed overcoming fears, jumping out of comfort zones and then the business fails. Why? Through research, talking to other entrepreneurs, working with my business coaching clients and a great deal of wisdom from my own personal business start up experience, I found the answer! The entrepreneur needs to be ready, way before the business! The Amazing Race to Entrepreneurial Freedom is focused on helping to get you ready for entrepreneurship. Avoid costly business start up mistakes, thereby saving you thousands. Transition smoothly from employee to entrepreneur by addressing your needs. Create a life and /or business implementation plan to turn your passions into profits. Order the book today from Amazon! Or you can buy it directly from our office! According to the U.S. Bureau of Statistics, most businesses will fail in the first two years. 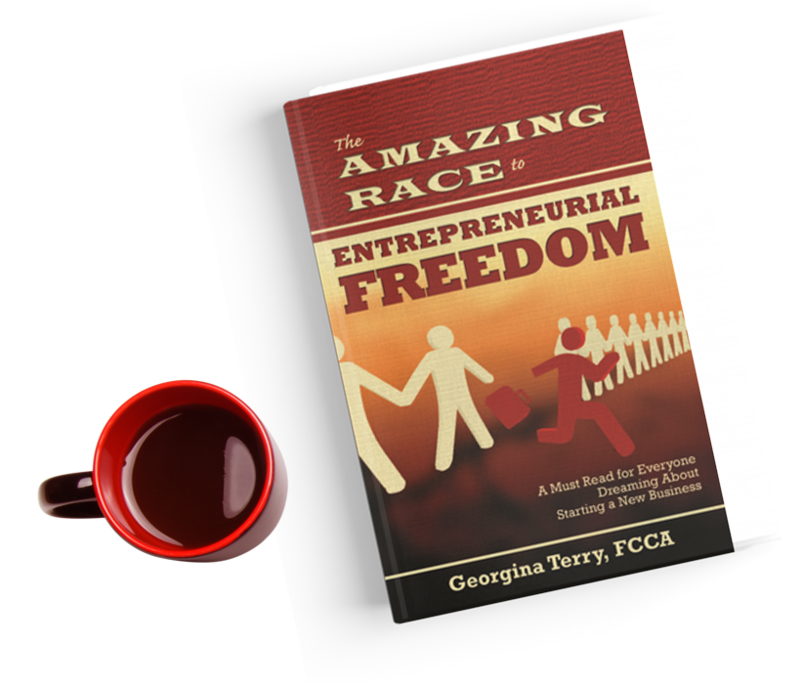 With Georgina Terry’s book, The Amazing Race to Entrepreneurial Freedom, you will learn step-by-step how you can avoid becoming that alarming statistic. Using the analogy of a marathon, Terry takes readers through each mile of the entrepreneurial journey— posing powerful questions to move the reader to pinpoint their desires and take decisive action. Unlike other entrepreneurial books with textbook business jargon, Terry speaks with passion and authenticity, drawing upon her diverse business background to address the often overlooked areas such as the mental and emotional preparedness one has to take into consideration when starting a business. As Terry so eloquently states in The Amazing Race to Entrepreneurial Freedom, ‘If you let your passion drive you, you cannot only have an amazing life, you can help others have that too! Georgina has proven to be a master storyteller. Her steps leading to entrepreneurship are profound. I am not a profound reader but I started reading The Amazing Race to Entrepreneurial Freedom and could not stop.This book is a practical step-by-step guidance to any-one considering going into their own business. The steps in this book if followed can lead you to a successful and happy life as an entrepreneur. Georgina Terry has written a book that easily shifts between passion and pragmatism. Terry takes us on a journey akin to training for a marathon, demonstrating that like a 26.2 mile race, you need head, heart and stamina to get to the finish line. I like the pragmatic approach of focusing on what the would-be entrepreneur needs to consider before starting a business. Terry’s stories, well-placed quotes and exercises help demonstrate appropriate techniques as well as motivate action. Clearly Georgina Terry has a passion for her subject and the people she aims to train for The Amazing Race to Entrepreneurial Freedom. A must-read for anyone who dreams of owning and operating their own business…before they run their first mile. 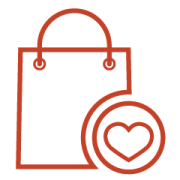 I have always received a ‘goody bag’ when I have registered for events, so I wanted to do the same for you. In your goody bag you will find your Amazing Race to Entrepreneurial Freedom Workbook. Think of this as your training manual for success, where you can keep all your thoughts, actions, learnings, and commitments in one place for easy collation, reference and implementation. Georgina Terry FCCA PMP GPCC – The Passions to Profitability Expert – is a qualified accountant (ACCA) and coach with over 20 years’ experience finance, training, facilitation, project management, mentoring, leadership & business coaching, strategic planning and change management implementation. She is also an international inspirational speaker & author of the bestselling book The Amazing Race to Entrepreneurial Freedom.Georgina is originally from London, England. 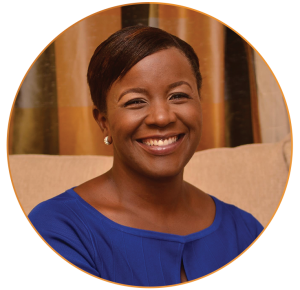 Prior to moving to Trinidad in 2001, she worked for The Economist Newspaper Limited and PricewaterhouseCoopers. Email us at info@bpdassociates.com or drop us a message on Facebook!